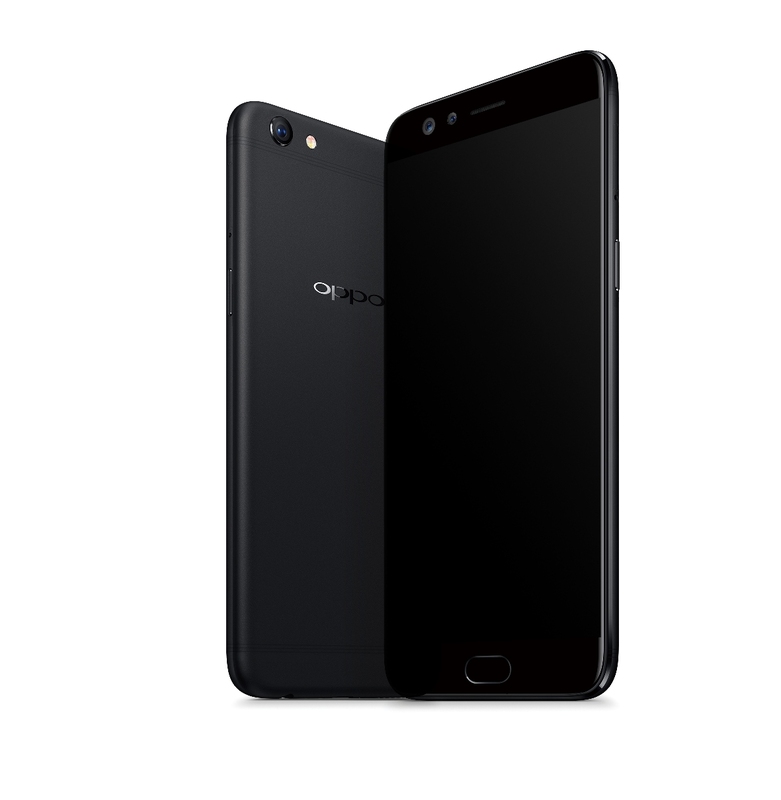 OPPO's latest selfie-expert F3 Plus now comes in Black variant starting 12th of April, 2017. This will be a first for a "Selfie Expert" to be released in black, as it's usually gold or rose gold. Following a strong three-day road show with the F3 Plus, global electronic brand OPPO unveils new color variant for the F3 Plus in stylish matte black finish which goes available starting April 12, which was initially available in Gold. The F3 Plus Black matte finish looks classy and sophisticated, a head turner. The looks is just the icing in the cake, as you already much like the gold variant, the F3 Plus has 4GB Ram with 64GB Internal memory. 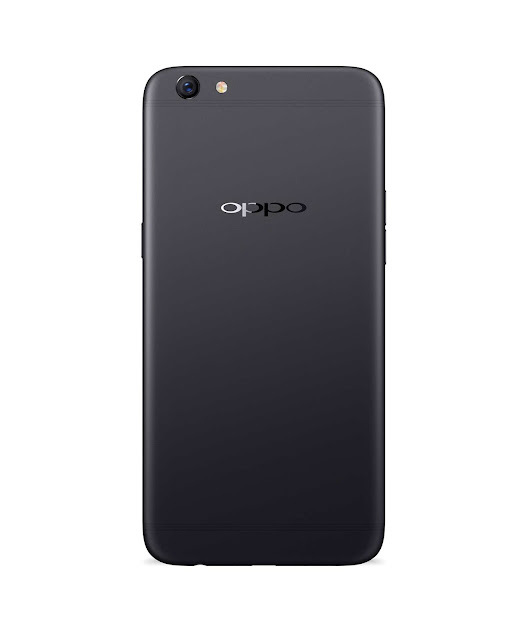 The built-in battery has a capacity of 4000 mAh which should give you enough to surf the net, take snaps and 4k video which you can playback on it's color-rich 6-inch display. I personally would like to get the F3 Plus Black instead of the gold one. It's fit for almost any lifestyle and OOTD. Once you get the F3 Plus in black, there's no turning back.